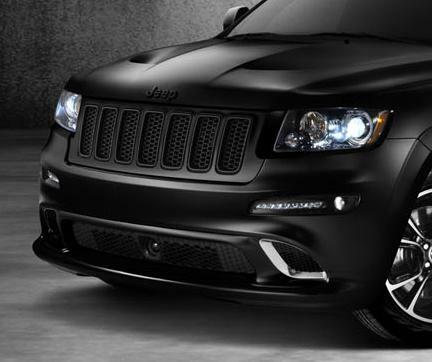 The tough, blacked-out look of the Vapor and Alpine editions of the Grand Cherokee SRT8 begin up front with the grill. 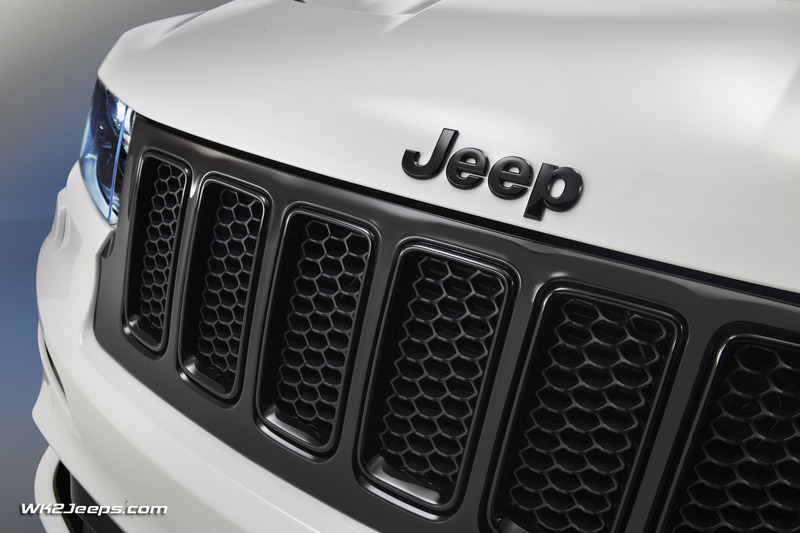 If you need a replacement, JustforJeeps.com has the original Mopar factory part at sale prices to restore the sinister good looks of your high-performance Jeep. 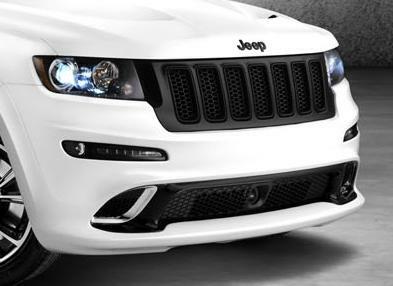 Keep your Vapor or Alpine edition Grand Cherokee SRT8 in like-new condition with genuine factory replacement parts and high-quality accessories from JustforJeeps.com. Grill is painted Brilliant Black (PXR).